Almost every contractor considers rubber or EPDM roofs excellent choices for commercial flat roofs. In fact, they’d highly recommend it for residential properties with flat roofs. So, why would you need EPDM rubber roof coating? Rubber roofs are environmentally friendly. They’re made from recycled materials and use only a small amount of energy to produce. Additionally, EPDM is affordable and quick to install. They can last up to 30-50 years. In fact, they’re made with high production standards. So why do they need special EPDM rubber roof coating? 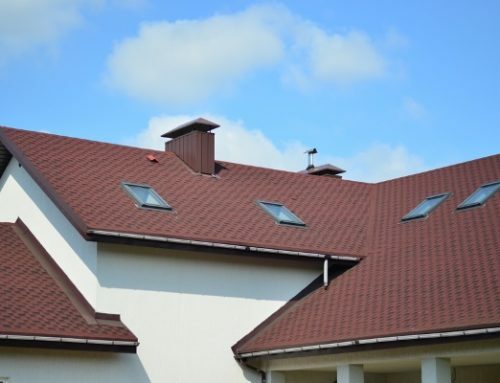 Despite their durability and lifespan, EPDM roofs have many areas for improvement. Here’s why you need special EPDM rubber roof coating. EPDM roofs have lacking aesthetics compared to thermoplastic polyolefin (TPO) and polyvinyl chloride (PVC) roofs. The two other materials offer a wide range of colors. While colored EPDM variants exist, most manufacturers sell them at a higher price. TPO is actually a good material to work with too. Still, rubber roofs are excellent roofing materials on their own. In fact, you get the following benefits even without EPDM rubber roof coating. Ethylene propylene diene monomer (EPDM) roofs are a mixture of recycled rubber from tires and other strong material sources, slate, and sawdust. Manufacturers melt and mix the materials together. Then, they flatten the material and produce them in 10-13 millimeter-thick seams. Rubber roofs get their black color from the recycled mixture. As durable as the tires and strong rubber sources were once, they carry this trait over to roofs. All EPDM roofs must comply with ASTM D4637. The standards only accept EPDM material capable of resisting at least one hailstorm unblemished. 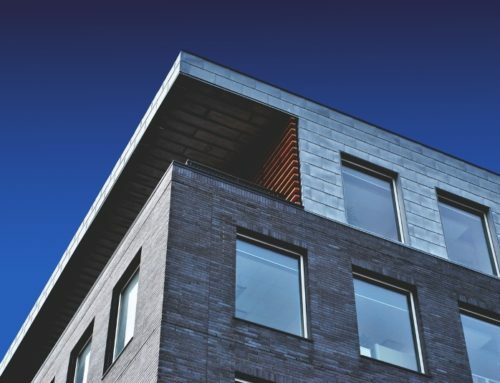 In addition, the guidelines ensure manufacturers produce EPDM roofs capable of outlasting any weather within its estimated lifespan. 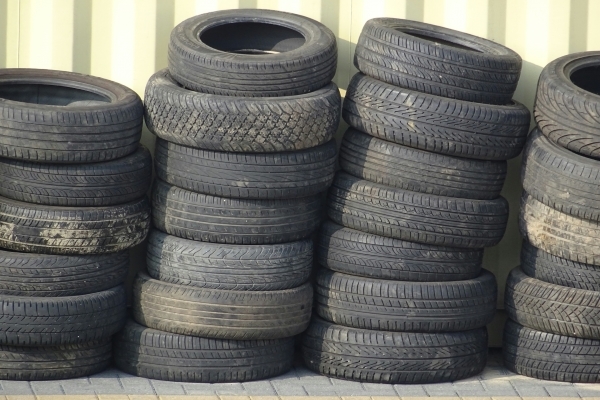 EPDM is made from material recycled from rubber tires mixed with slate and sawdust. The guidelines also stipulate EPDM roofs to have material to last for decades. Reputable material manufacturers with excellent rubber roof products guarantee their materials have at least 30-50 years in lifespan. However, this means having a manufacturer-approved or endorsed contractor perform the installation. 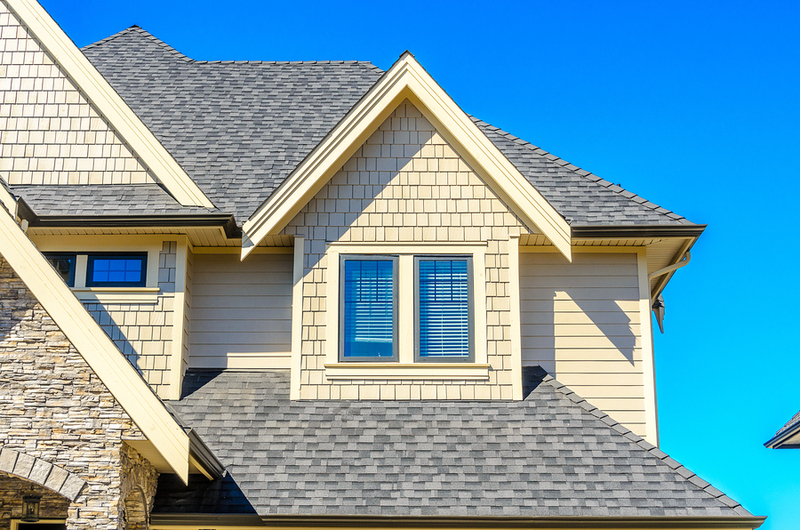 Doing so guarantees your contractor’s methods complies with the manufacturer’s roofing warranty. EPDM is a non-corrosive and non-erosive roofing material. Therefore, moisture cannot seep into its artificial membrane. Additionally, it will not retain moisture unless it is ponding. Therefore, no fungi, molds, or mildew will grow on your rubber roofs. Even without EPDM rubber roof coating, these roofs will provide excellent insulation and watertight insulation too. A square foot of EPDM roofs cost about $0.4. 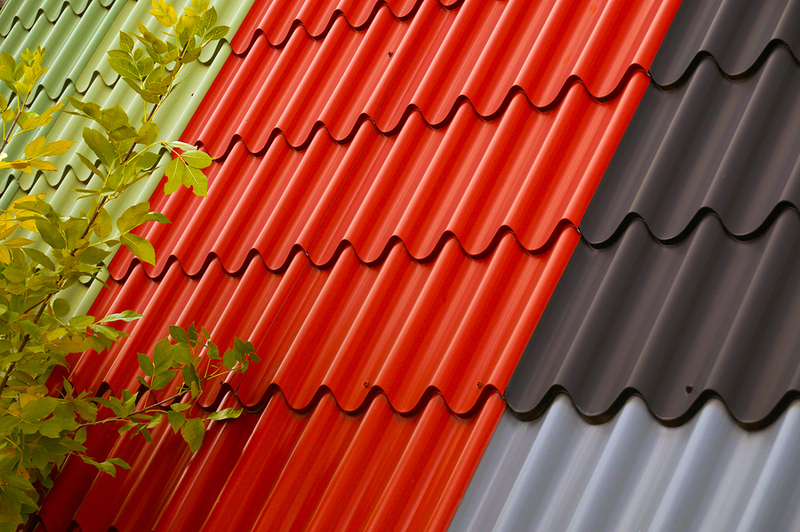 TPO and PVC roofs cost about $5-$13 per square foot. EPDM is an excellent choice for durable flat roofing material with excellent insulation. Its recycled materials and black color is the reason for its lower price. Residential homeowners will not get much curb appeal from them. 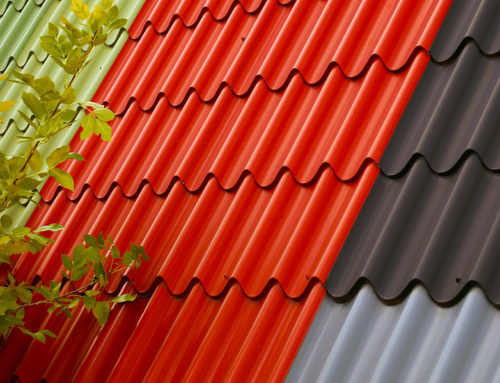 However, they will receive excellent roofing quality with a lifespan and durability similar to TPO and PVC but pay less in the process. Why You Should Consider EPDM Rubber Roof Coating? Rubber roofs are excellent materials for airtight insulation. Additionally, they have a decent lifespan and excellent durability. However, if you add EPDM rubber roof coating in the equation, you can double the lifespan of your EPDM roof. It does cost a bit to upgrade your EPDM roof. 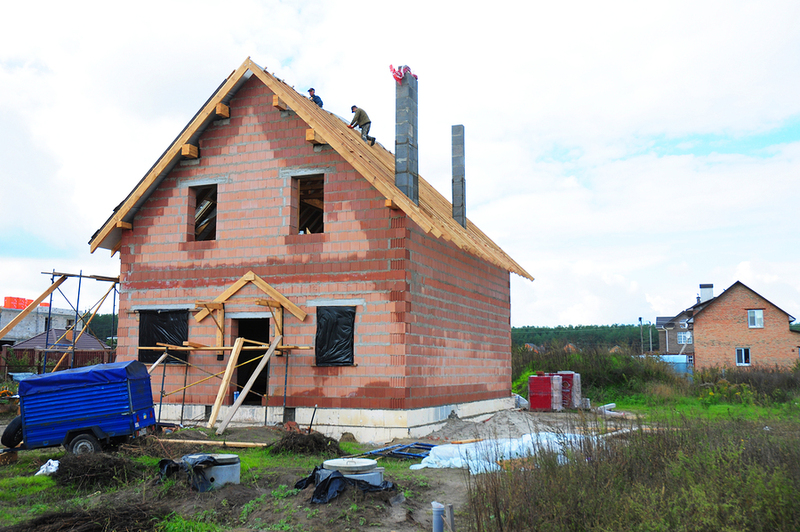 In consequence, you get a roof of excellent and superior quality. Contractors apply EPDM rubber roof coating in the same way they do with metal roof coats. However, the rubber coat isn’t paint but the same EPDM material in liquid form. Here are five advantages you will get from EPDM rubber roof coating. Rolled and unfurled EPDM sheets sometimes chalk due to frequent foot traffic. In residential homes, branches, bird droppings, and crawling animals will cause chalking or cracking. The additional coating will remove the white stains on the surface of the EPDM sheet. The liquid-form EPDM rubber roof coating will seep into the cracks. Therefore, it will seal the cracks, loosen the tension of the material, and improves its durability once more. Unlike elastomeric, acrylic, or urethane coats, rubber coating requires a few more hours to dry up. However, they offer unparalleled results in terms of protection and roof longevity. Commercial property owners often turn to EPDM roofs as excellent, cost-efficient materials. A single coat introduces double the original thickness of your roof’s EPDM material. 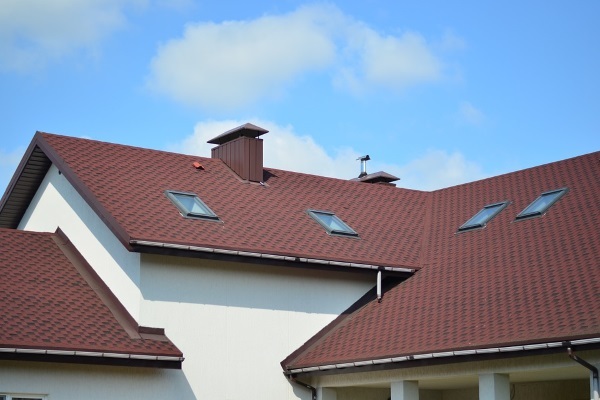 If contractors apply rubber coating in a balanced manner, the roof can withstand more than one or two hailstorms. Rubber roofs are as fragile as any other roofing material during hailstorms. 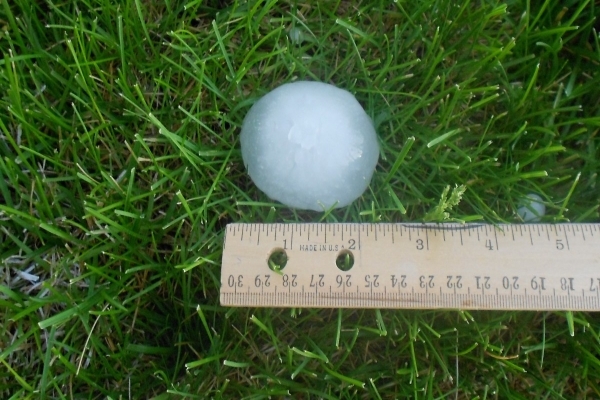 However, the reinforced EPDM roofing material allows it to withstand even softball-sized hailstones. EPDM rubber roof coats help your roof withstand heavy rainstorms. In turn, you get ample time to call contractors to conduct permanent property repairs where needed. When EPDM rubber roof coating seeps into cracks, it fills in leaks and holes automatically. Over time, due to heavy foot traffic, leaks and ponding will occur on the surface of your EPDM roof. Ponding is a common destroyer of EPDM roofs. It will cause great duress against the material. In consequence, it will penetrate the material causing internal leaks. The EPDM rubber roof coating will help property owners conduct repairs for lightly-damaged roofs. In turn, it helps them cut down costs on unnecessary huge repairs. 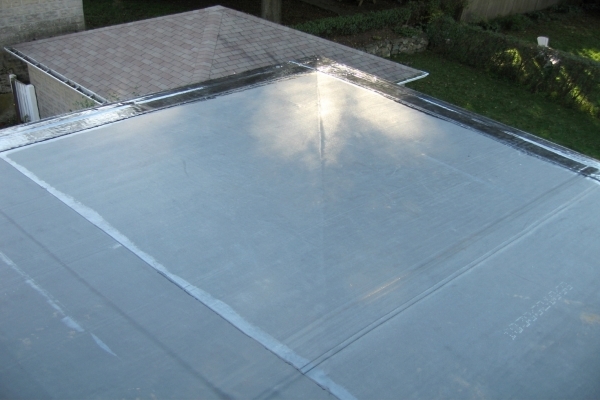 The improved sealing of leaks and cracks allows EPDM roofs to introduce better property insulation. In fact, a thoroughly-coated EPDM roof will help improve insulation and soundproofing. Sound molecules vibrate slowly when passing through dense material. In addition, both sound and temperature travel in air molecules. Properties with EPDM rubber roof coating will enjoy quieter and peaceful rooms too. Lastly, EPDM rubber roof coating will add better curb appeal to properties. Just like elastomeric or acrylic paint, they come in different colors. 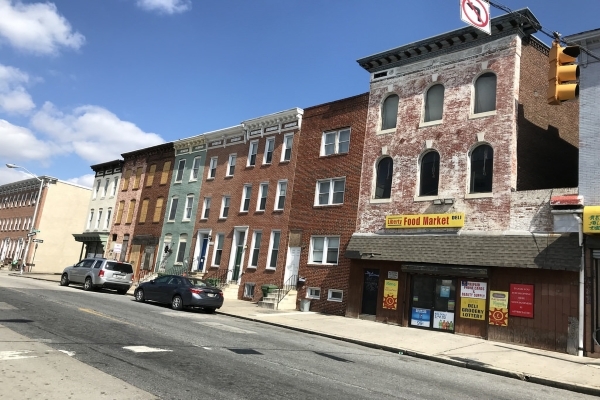 In addition, property owners enjoy better UV protection. The added density of the EPDM roof and the color helps reflect UV rays off the property. In addition, the thick material will make it difficult for molecules to pass through. EPDM rubber roof coating costs less than a full single-ply EPDM membrane making them an excellent add-on for any rubber roof. EPDM rubber coats are similar in application to acrylic or elastomeric roof coatings for metal roofs. However, they are not paint. In fact, they’re liquefied EPDM rubber roofs. 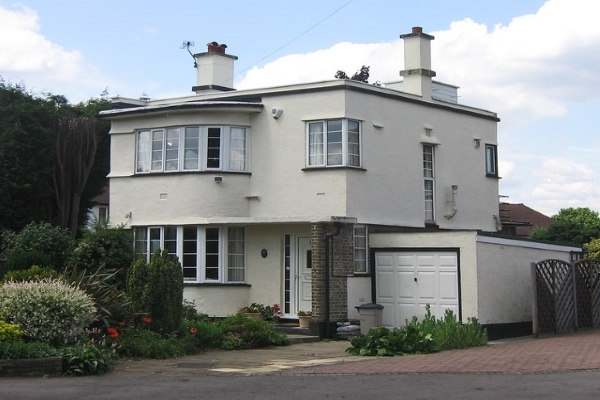 The additional coat affords them the advantages listed here for half the price of a full installation of a rubber roof. To maximize the capabilities of an EPDM roof and a full coat, it pays to use only the best contractor for the job. Make sure to consult and work with your trusted roofer when applying EPDM roof coating. Rubber roofs are environmentally friendly. So why do they need special EPDM rubber roof coating? Their durability and lifespan, EPDM roofs have many excellent advantages for roofs . EPDM is one of the best roofing systems in terms of affordability, energy savings and a lot more. Rubber roof is exceptionally strong and so resilient that it can last up to 30 years if installed and maintained accordingly. 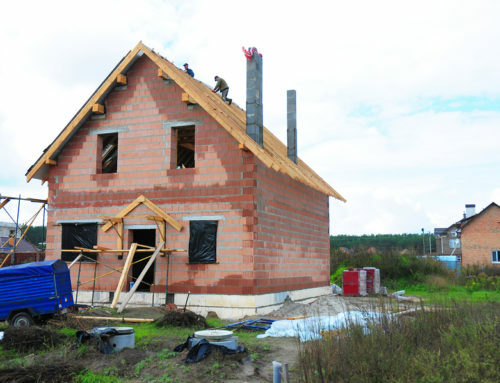 Installing poly-carbonate roofing systems is quite straightforward. 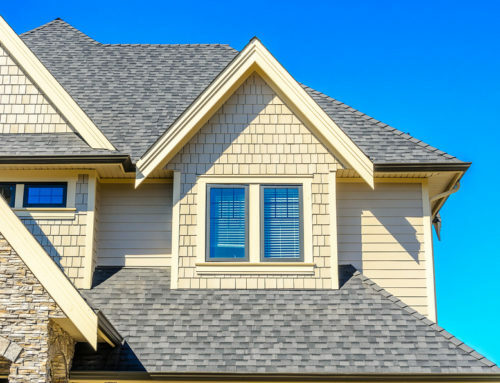 To avoid potential roofing disasters, it is best to hire professional roofers.